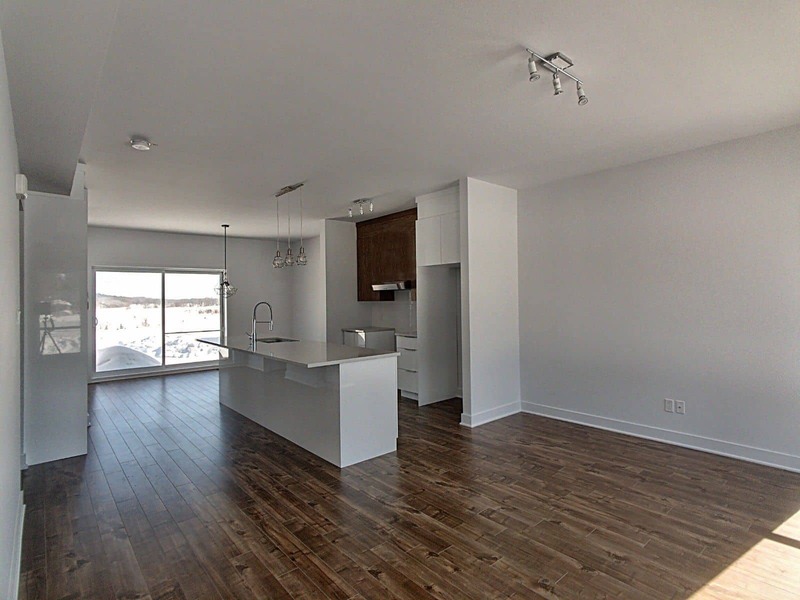 Constructions Chanduc 2002 inc. is a well know company who make its marks with the new condos project in Mirabel, at the entrance of the Laurentians. 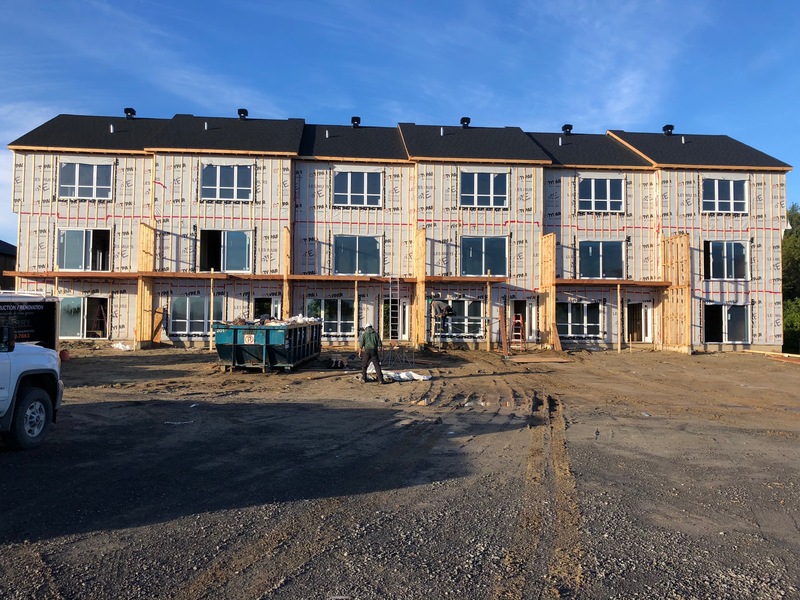 The team in now expanding the possibilities and is offering a brand new townhouse project in the same sector on the North Shore. 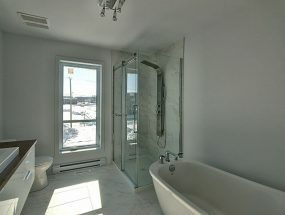 Indeed, the brand new townhouse projet, in Mirabel, will be the same as the condos, built with the highest standards of quality of the industry, like demonstrated with the multiple condo units already built by Constructions Chanduc 2002 inc. All the buyers have peace of mind when they deal with Constructions Chanduc 2002 inc., for the simple reason that this company is a platinum Abritat certification holder and also a member of the Guarantee Plan for new Residential Buildings. convenience stores, and boutiques. 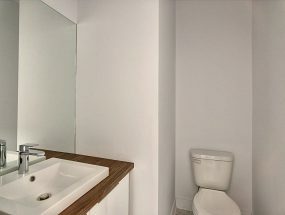 Everything needed for high quality living. 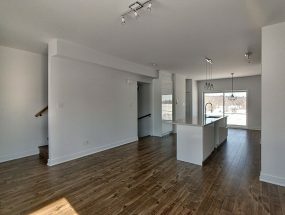 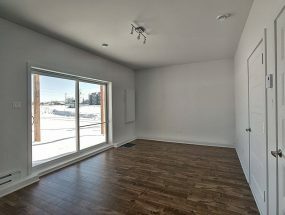 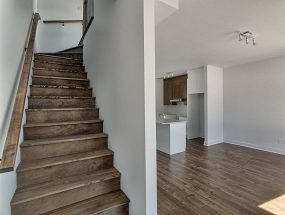 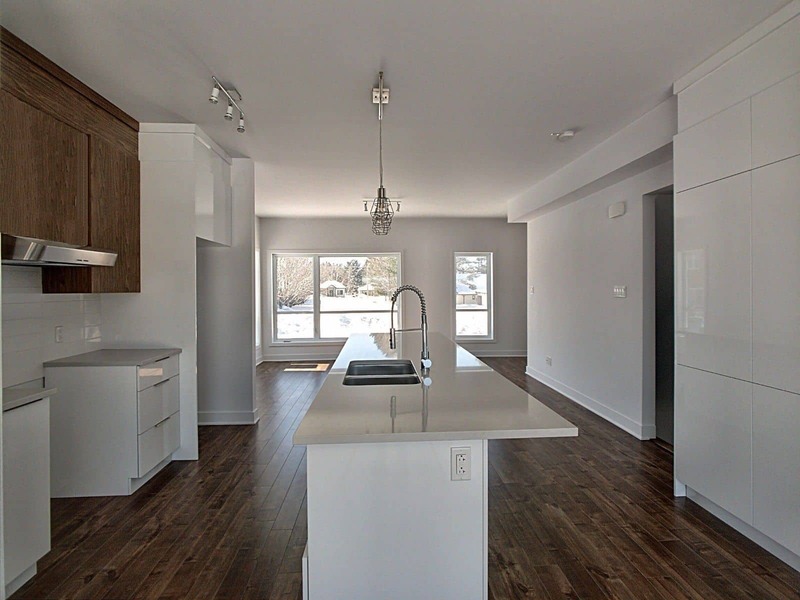 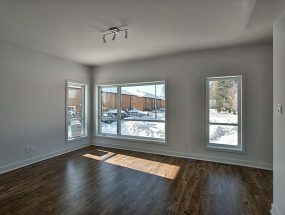 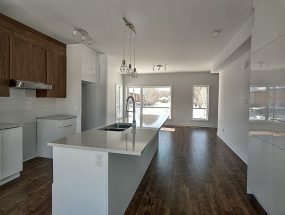 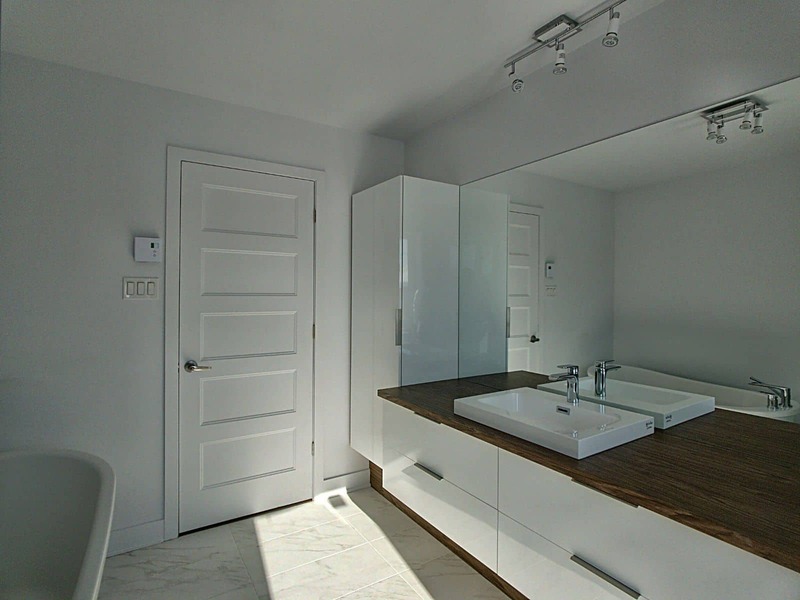 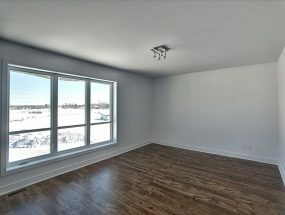 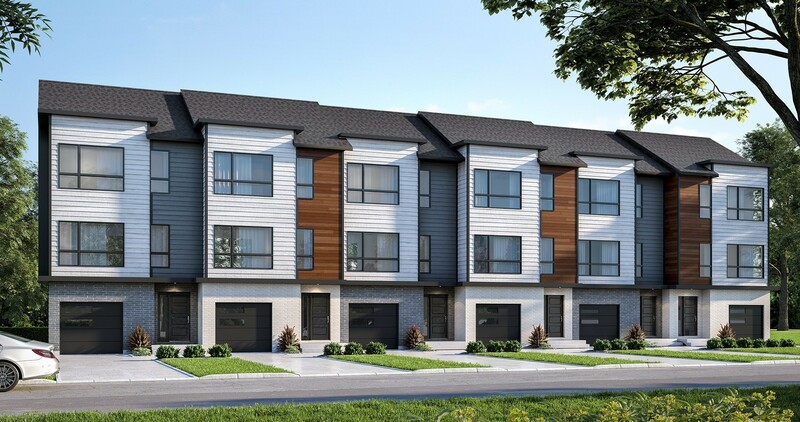 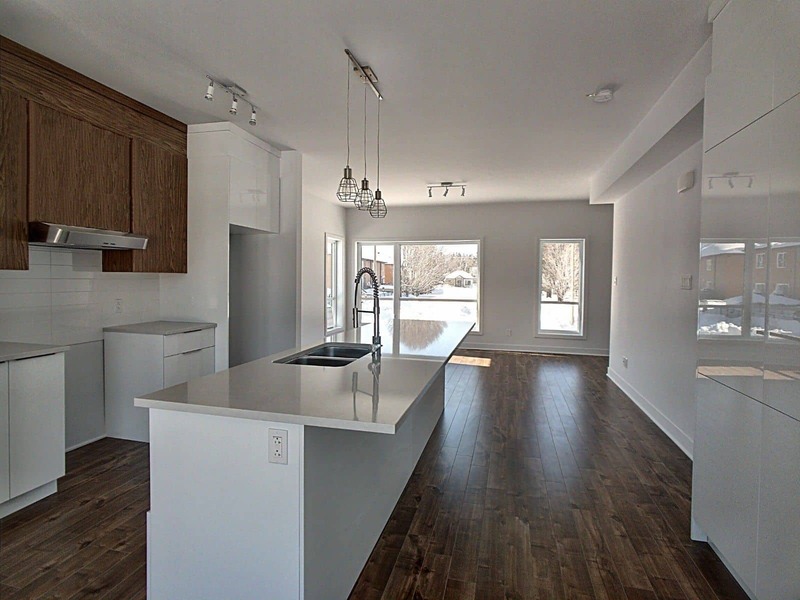 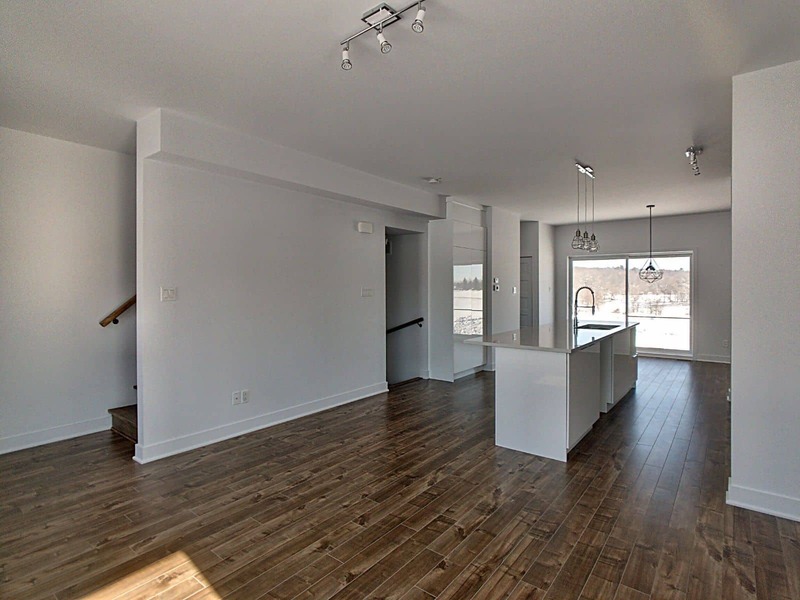 The size of the brand new townhouses is approximately 2 040 square feet, including a garage, and offering the same finishing characteristics as the condos, like floors (floating floor of 12 mm and ceramics), melamine cabinets and laminate countertop, central heating (gas and electricity), modern light fixtures, hybrid windows with crank handles, large patio door, modern woodwork, to name a few, everything made out of high quality and sustainable materials. 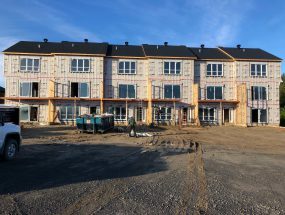 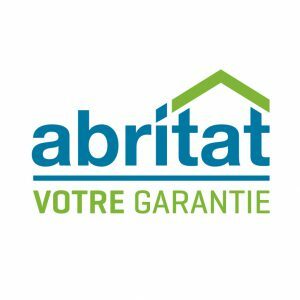 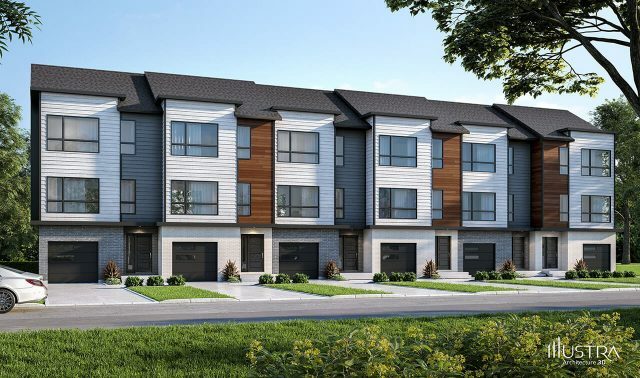 To chose the brand new townhouse project, in Mirabel, brings another big advantage because it is the city with the lowest tax rate in Quebec. 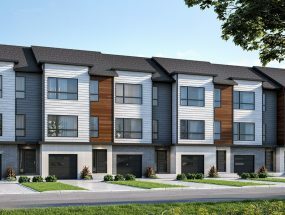 Constructions Chanduc 2002 new townhouses are also offered at very competitive prices like the starting price of 213 999 $. Don’t wait, get all the information you need from the team of experts at Constructions Chanduc 2002 inc. who will give you every detail you need to know.